Central Coast Condors are forming teams for boys and girls birth year 2008 & 2009. Players and Coaches are needed. 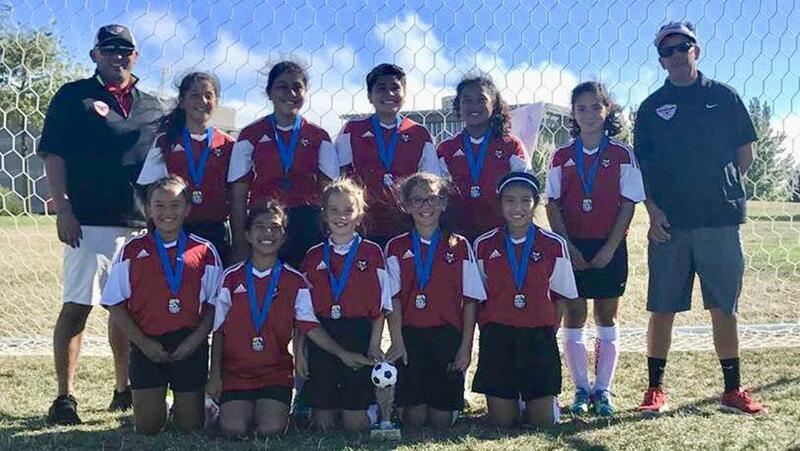 Contact our director of coaching George Ayala (glayala@rocketmail.com) for more information. Condors B01 - 2019 PRESIDENTS CUP DIVISION CHAMPIONS! 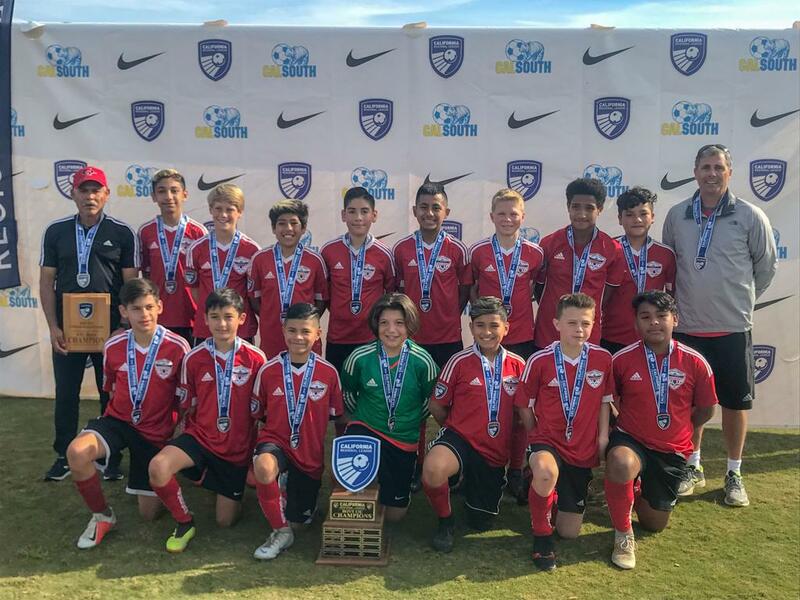 On January 20, 2019, the Central Coast Condors B06 Team won the California Regional League (“CRL”) Championship. 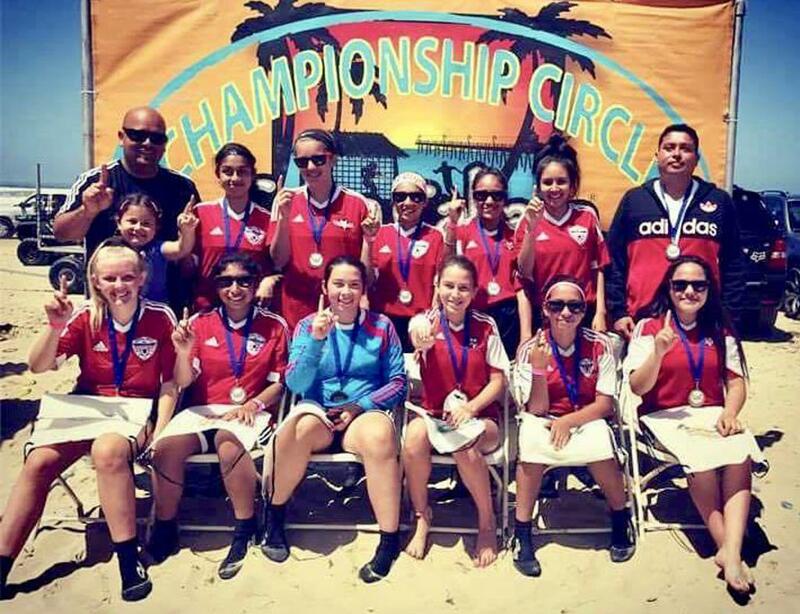 The CRL is an elite soccer league comprised of some of the best teams in Southern California. 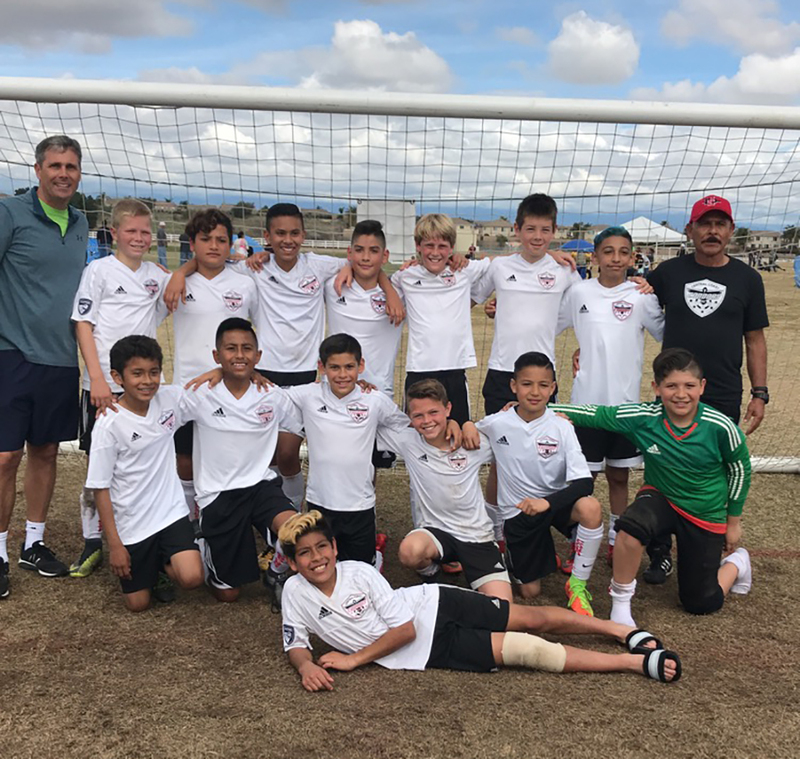 The Condor’s B06 team will now represent all of Southern California in the Far West Regional Championships in Boise, Idaho, June 17-23, 2019, and play against the Regional League and National Cup winners from Arizona, Nevada, Hawaii, Utah, Washington, Oregon, New Mexico, Colorado and Cal North. 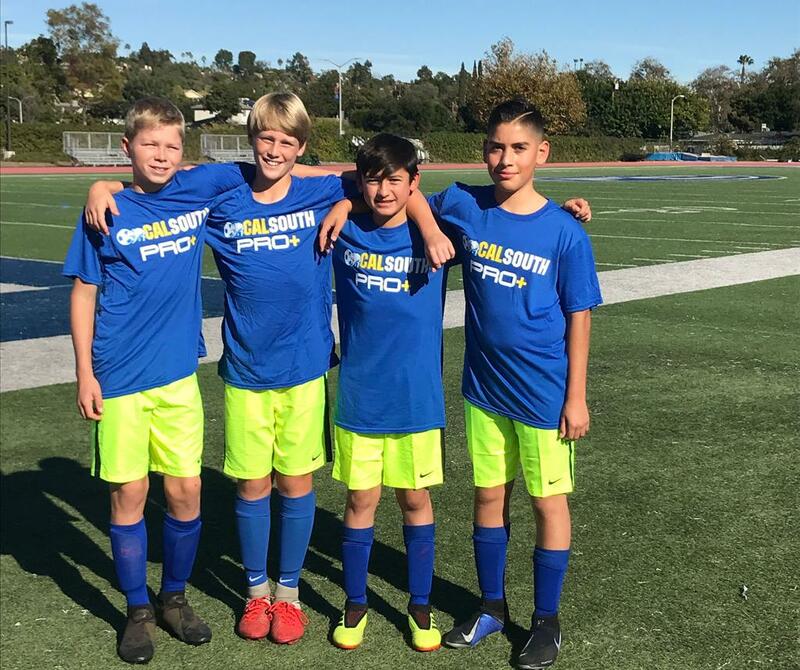 Zachary Siebenlist, Luke Parker, Giovanni Ramirez and Jonathen Aguilar, Condors B06, were selected to tryout for the Boys 2006 Cal South PRO+|Olympic Development Program (OPD). 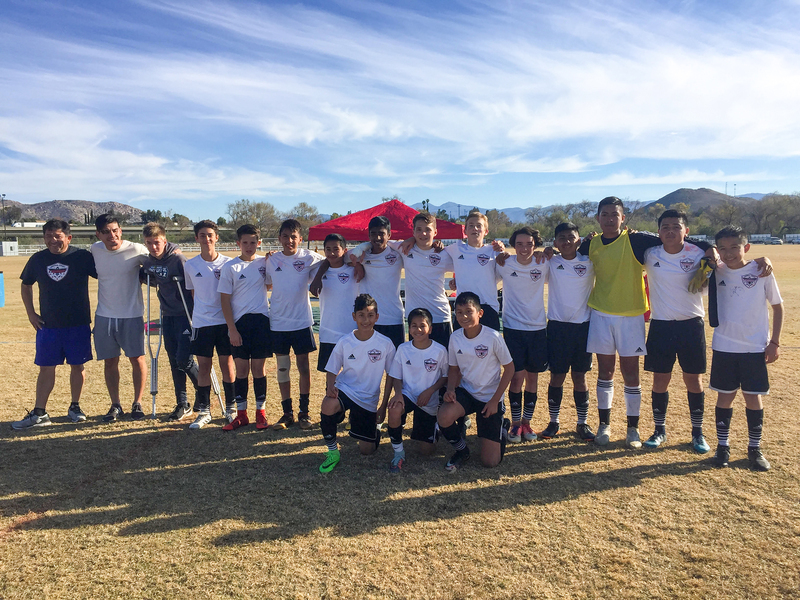 The boys were invited to tryout for the ODP after Cal South representatives saw the team play in the 2018 National Cup and in the California Regional League. 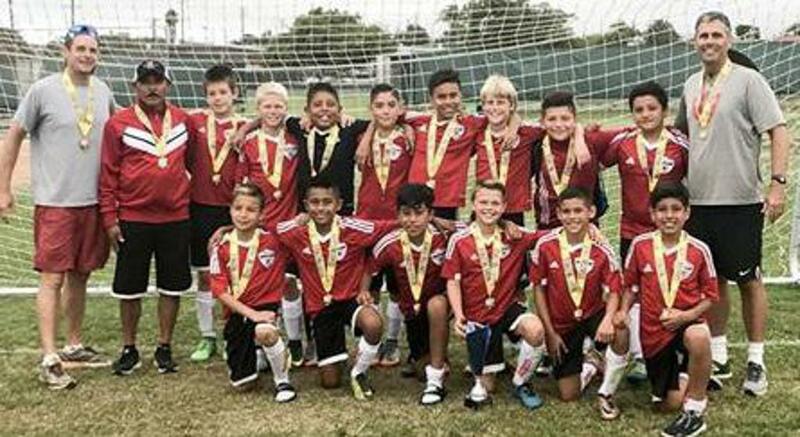 The boys will try out during the month of December in the hopes of making one of the 18 spots on the B06 ODP team that will compete in Phoenix, Arizona in January. The ODP was formed in 1977 as a national identification and development program for high-level soccer players. 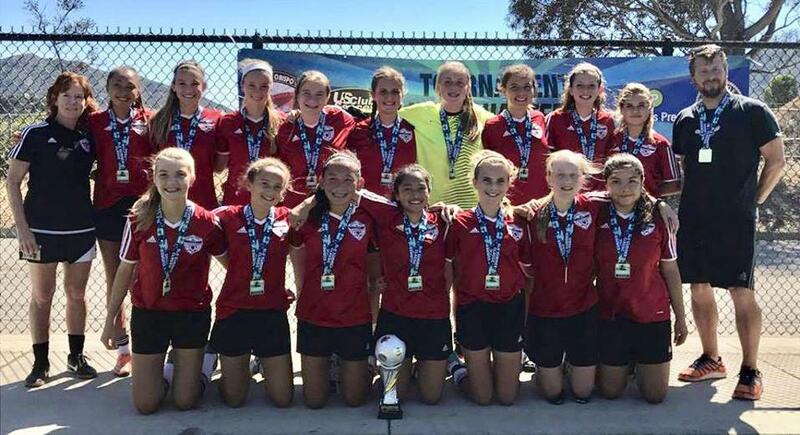 The program identifies and develops youth players throughout the country to represent their state association, region and the United States in soccer competition. Good Luck Zach, Luke, Gio and Jonathen! 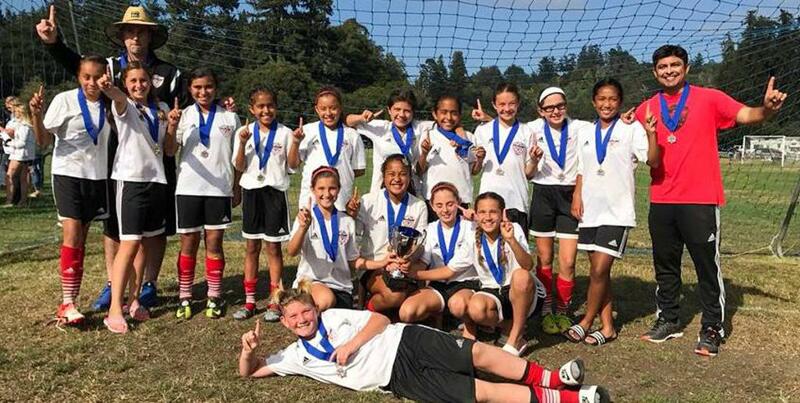 The Condors G05 defended their title at Breakers Cup in Santa Cruz. 0-0 tie, 6-1 win sent them into the semi-final. 2-1 win in semi final and then a come from behind 0-1 at half to win 2-1 in the championship game!! 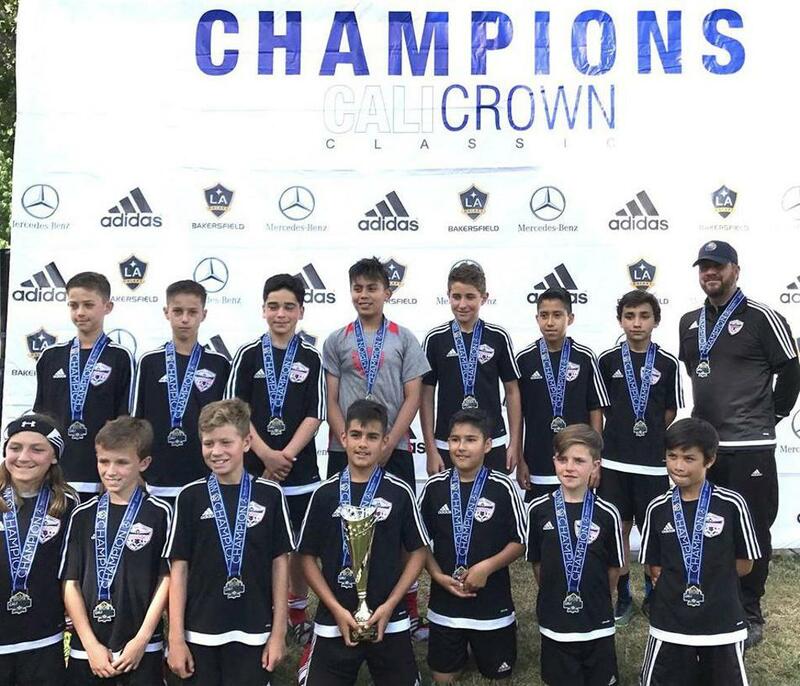 Condors B03 - Won 2018 Juventus Tournament of Champions! 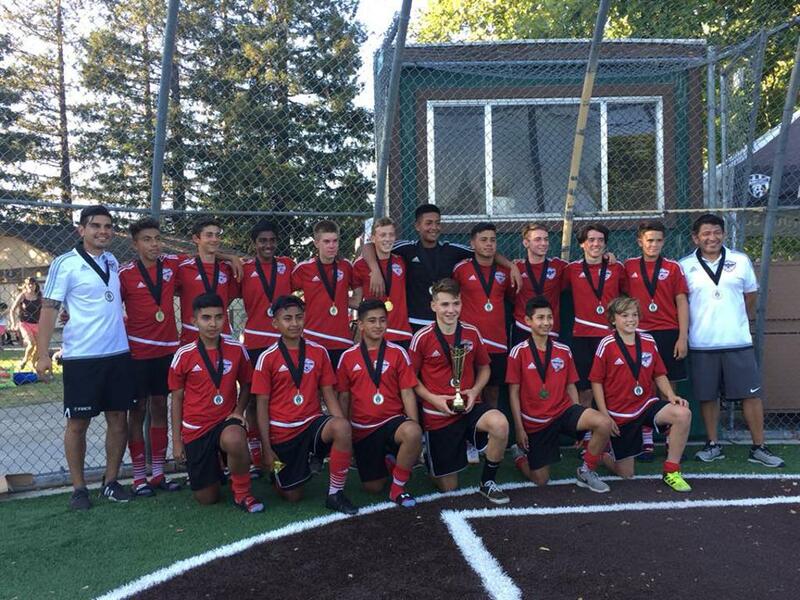 The Condors B03 team went to Redwood City last weekend and won the Juventus Tournament of Champions! 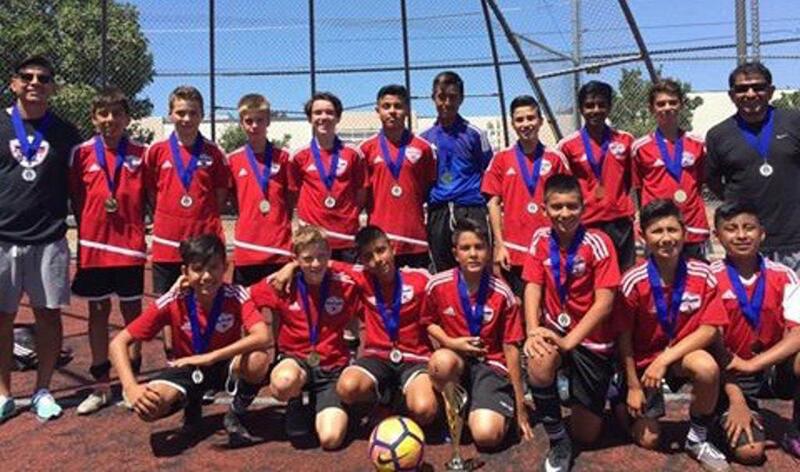 Condor’s B04 Romero successfully defended their title at Juventus Tournament of Champions. 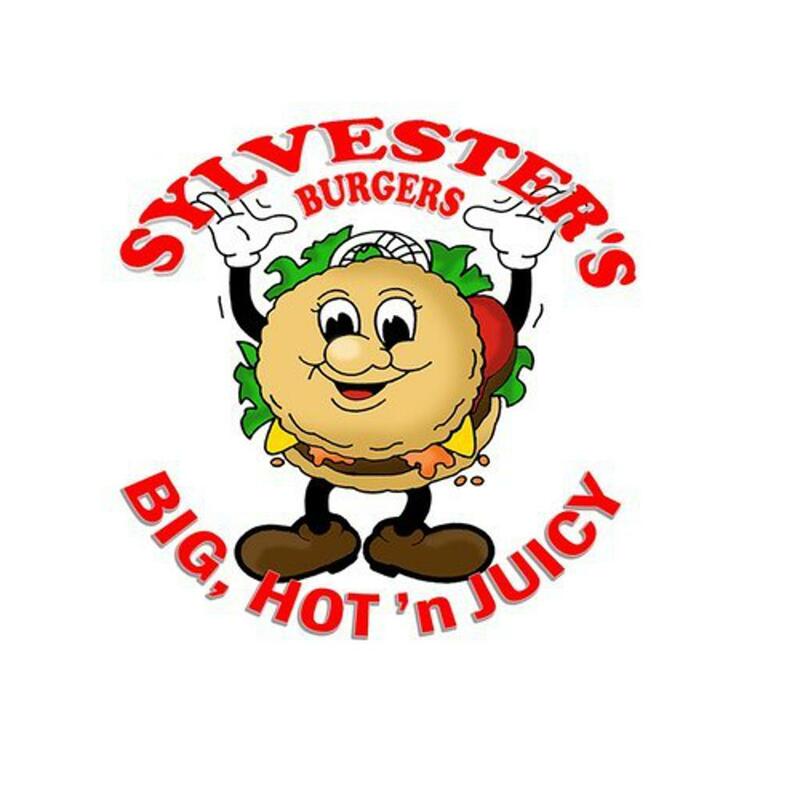 This team will be competing in Coast Soccer League’s premier division in the fall. 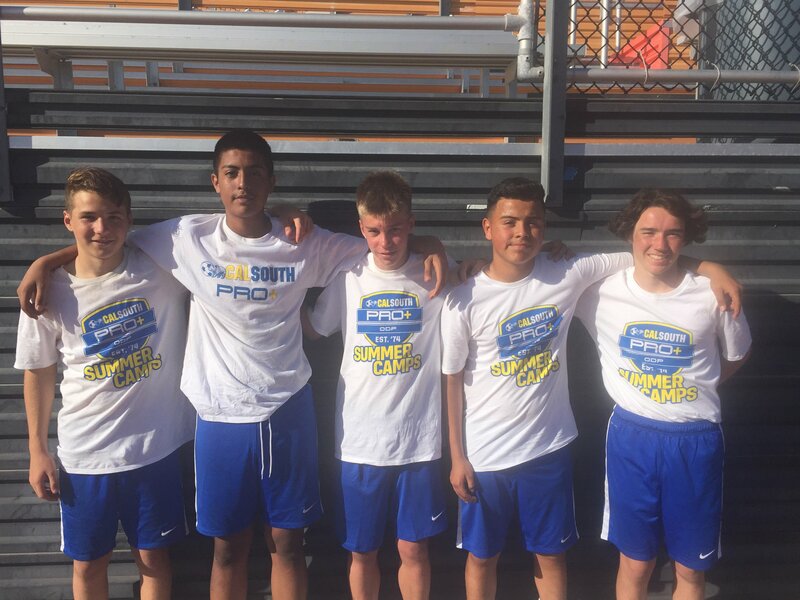 Five players from the Condors B04 Romero team were selected for the Spring Olympic Development Program (ODP) pool. From L to R: Leo Jezierski, Martin Villagomez, Bennett Richards, Javier Real, and Valentino Graeber. 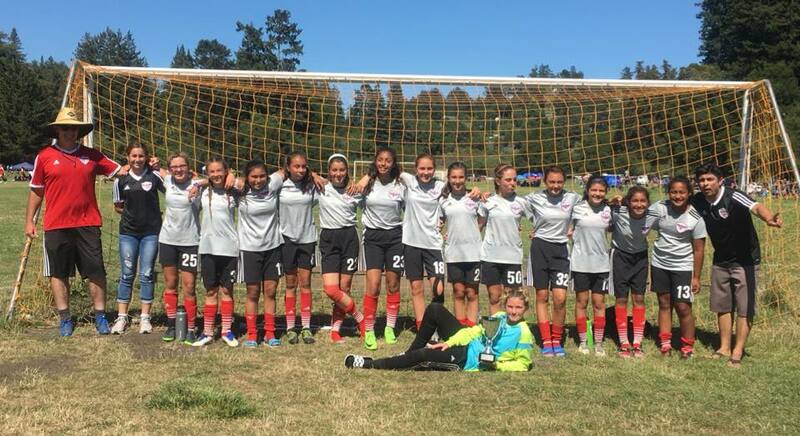 This was the second most selections from any one team in Cal South for this age group. After 3 days of tryouts in Ventura, Bennett Richards was selected for the final 18 man roster! Congrats to Bennett, the other participants, and Coaches Eliseo Romero and Issac Briviesca for an outstanding achievement! 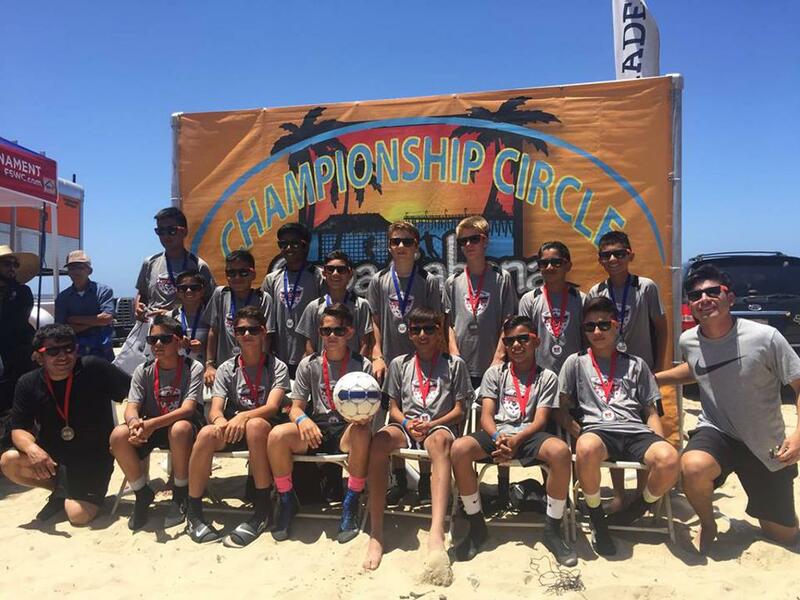 Congrats to the Condors boys ‘04 team coached by Eliseo Romero and Issac Briviesca. 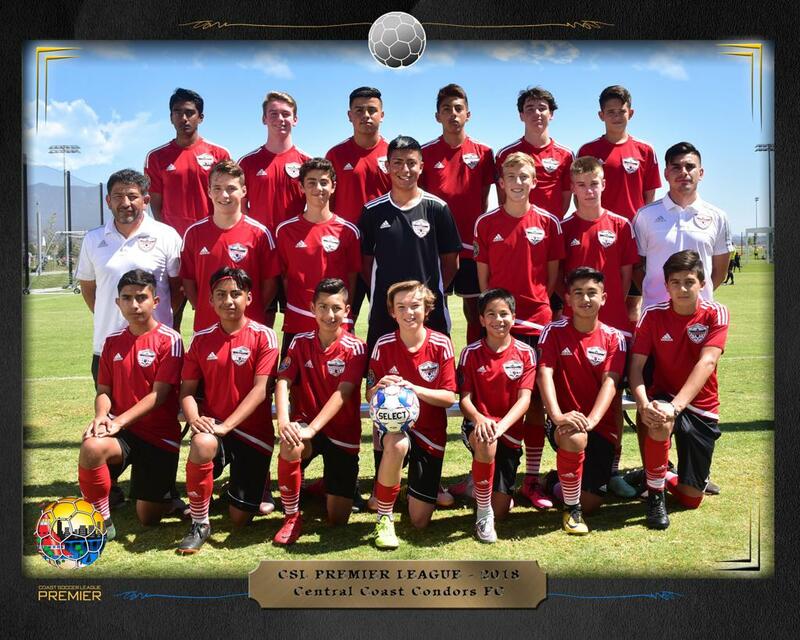 They played against the very best in Southern California and made it to the quarterfinals of National Cup. 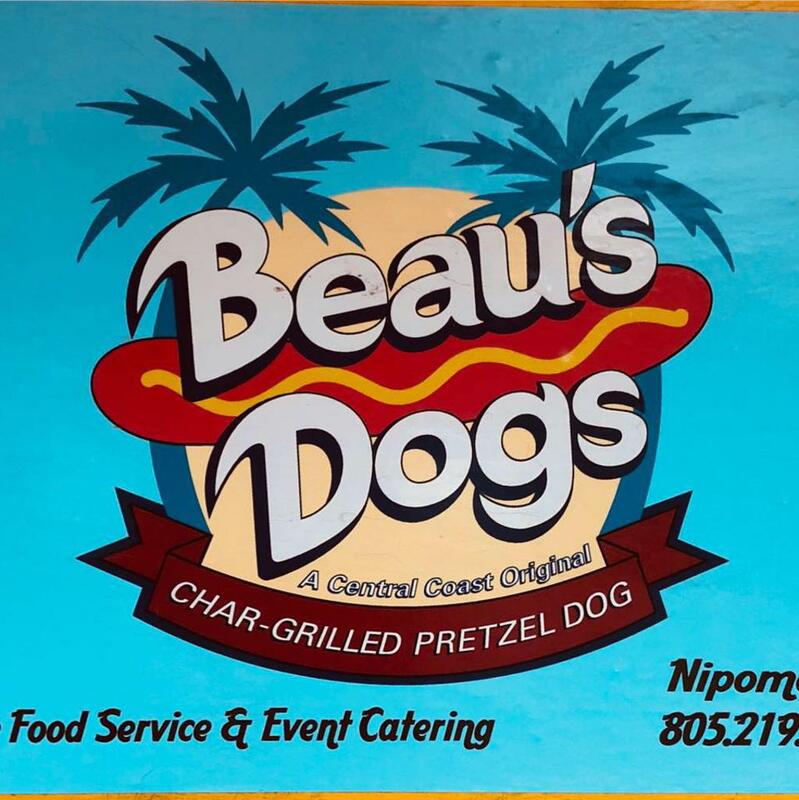 This team will be competing in Coast Soccer League’s premier division in the fall. 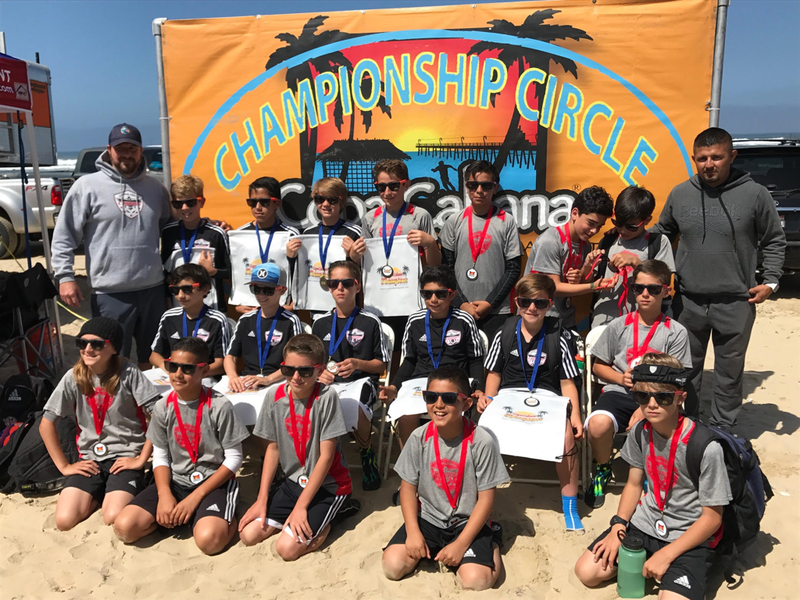 Final Four National Cup Run by Central Coast Condors B06! Congratulations to Central Coast Condors B06 for beating some of the top soccer academies and clubs to make the Final Four of Cal South’s National Cup! 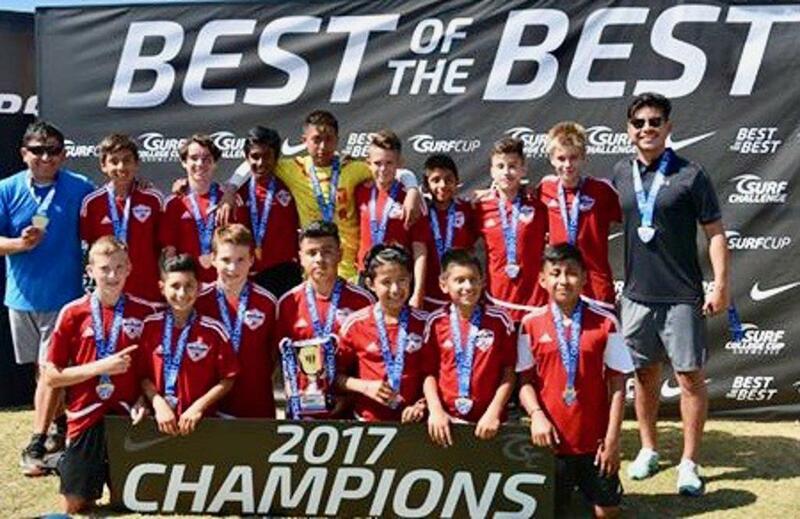 Before losing in a hard fought battle to the defending champions, TFA, in the semifinal game, Condors B06 knocked out LA Galaxy OC, Albion San Diego, Strikers Irvine, Pateadores Irvine, and Oceanside Breakers. 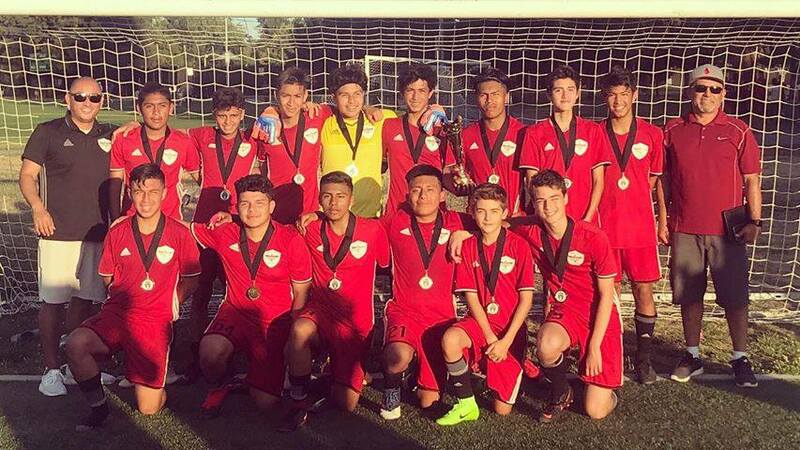 Condors B04 Romero wins Juventus Tournament of Champions! 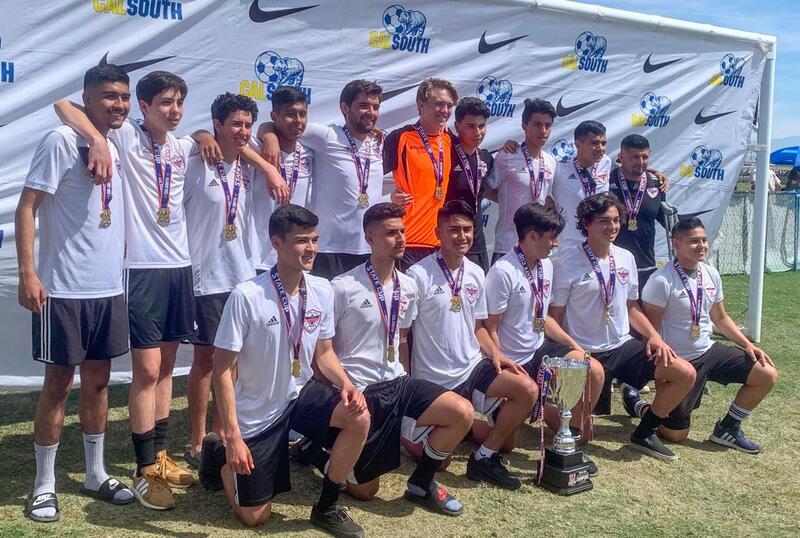 ©2019 Central Coast Condors FC / SportsEngine. All Rights Reserved.